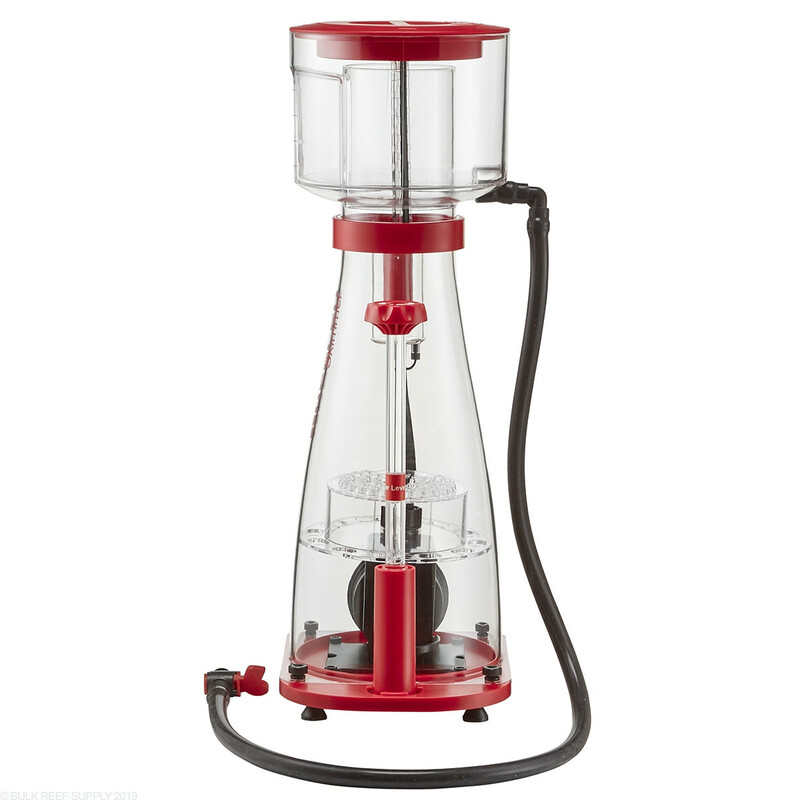 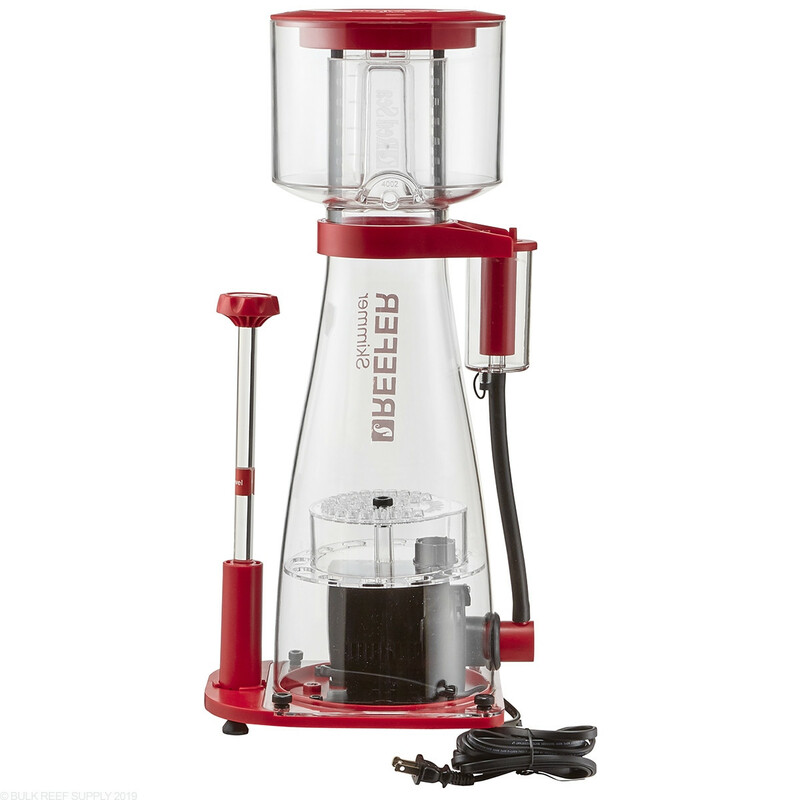 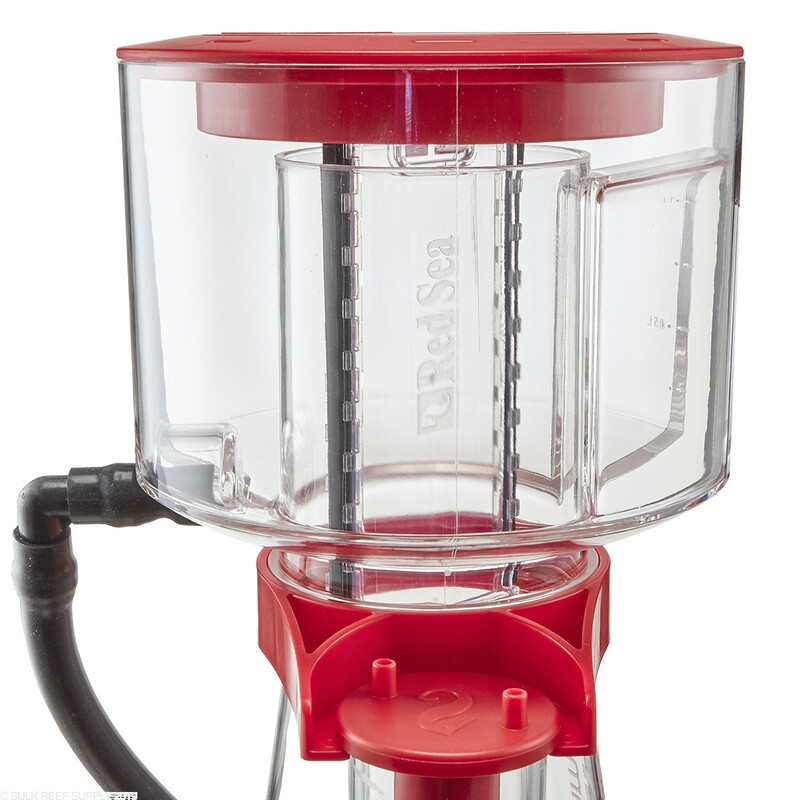 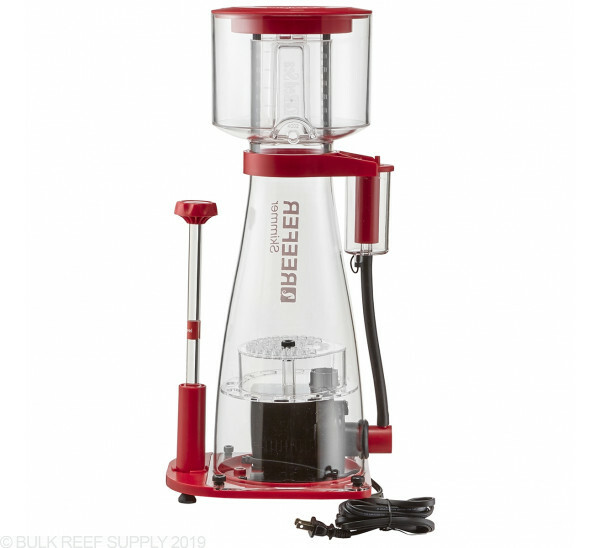 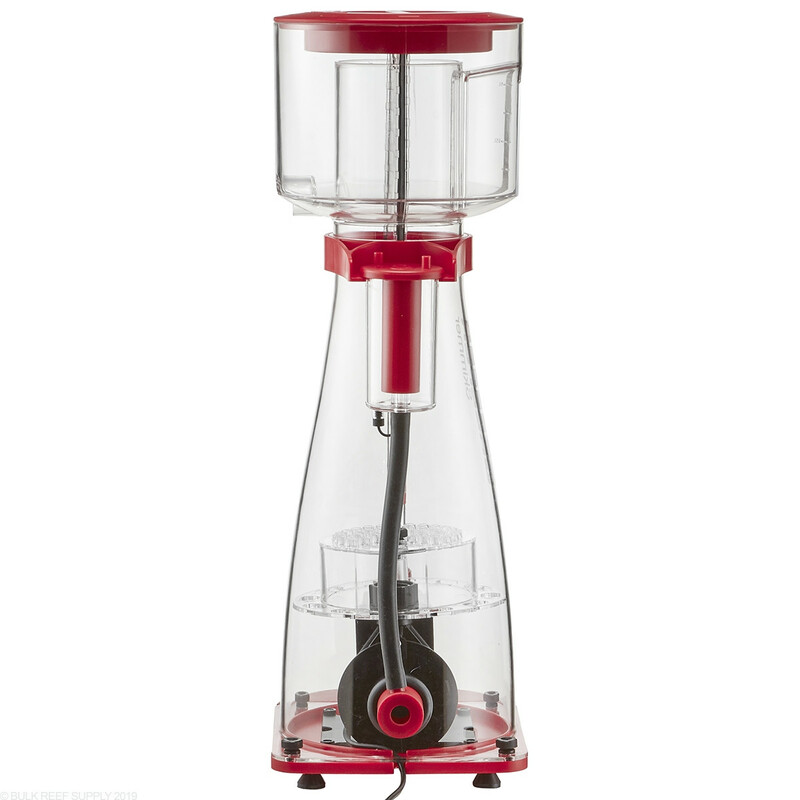 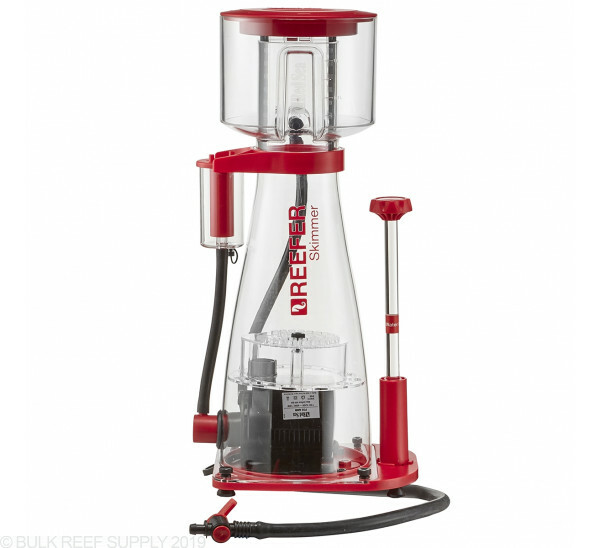 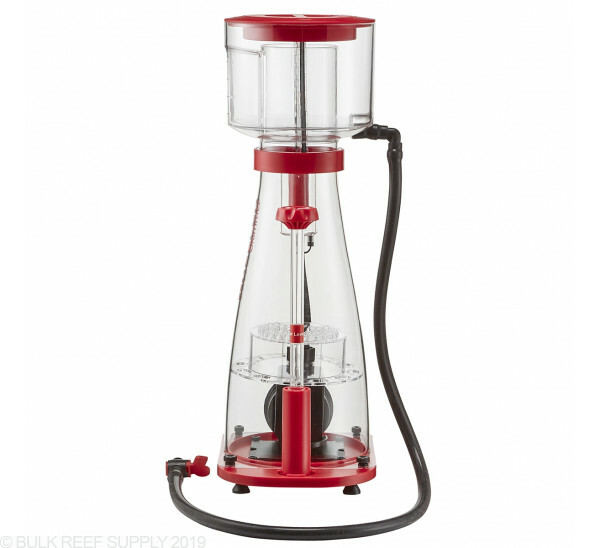 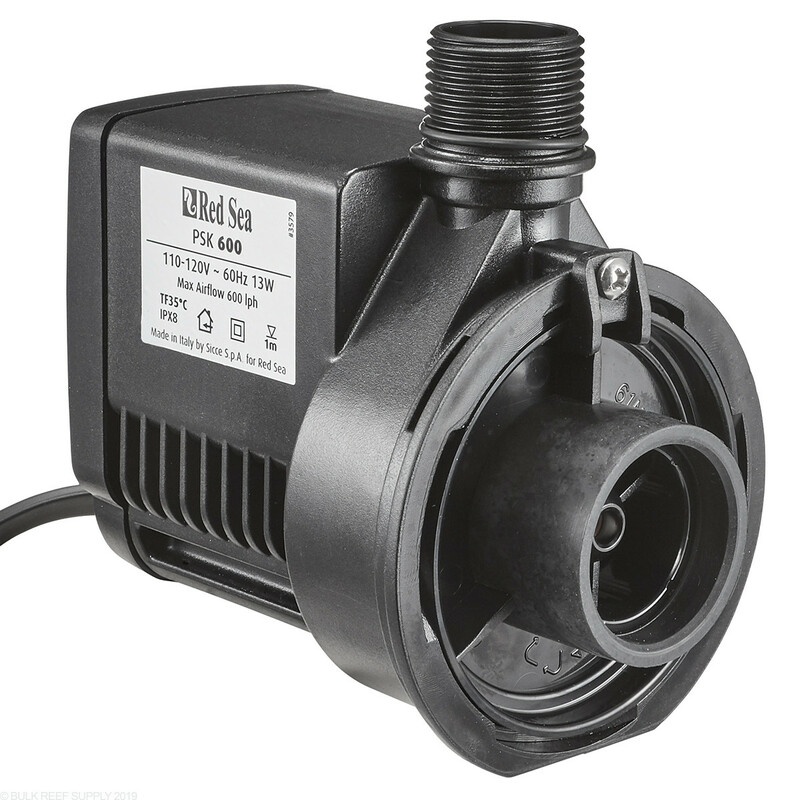 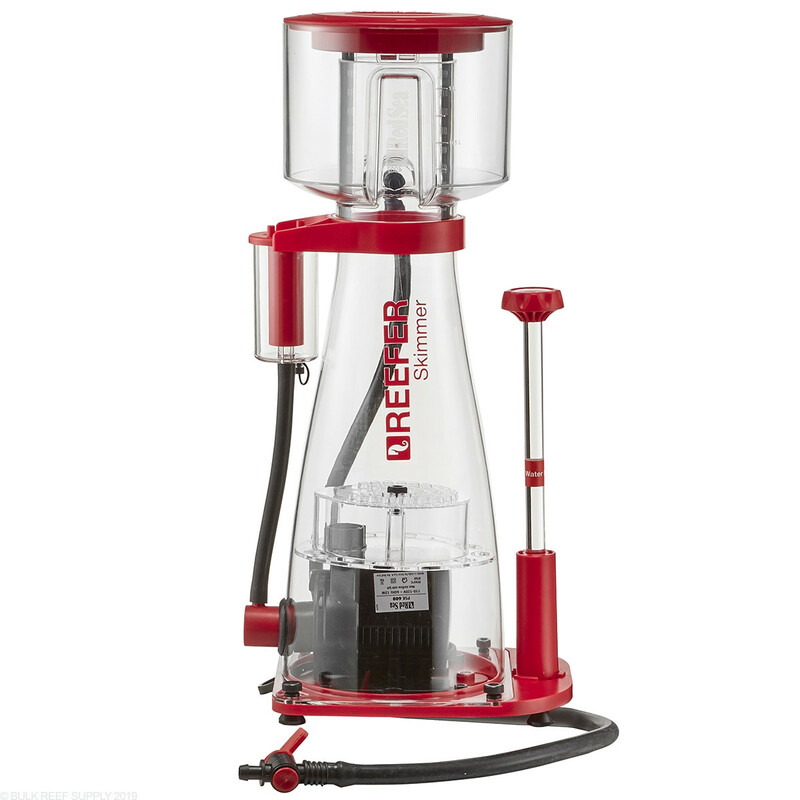 Red Sea Reefer Internal Protein Skimmers are designed with the hobbyist needs in mind. 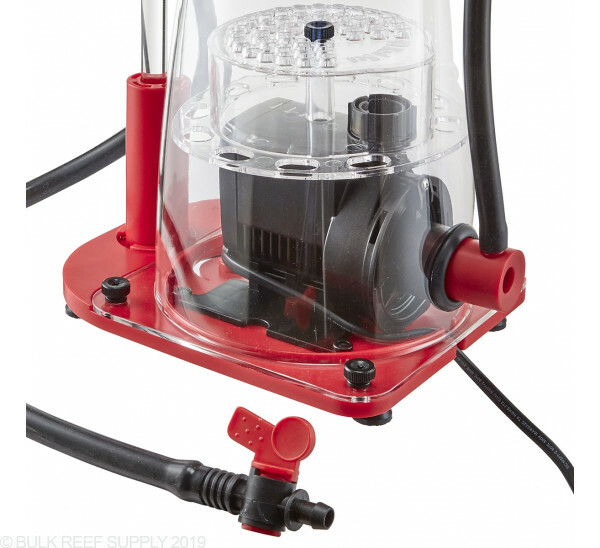 From quiet rubber feet, a robust air silencer, and not to mention the FoamView window with built a built-in manual neck cleaner, all which are focused towards easier maintenance along with a quieter reef tank. 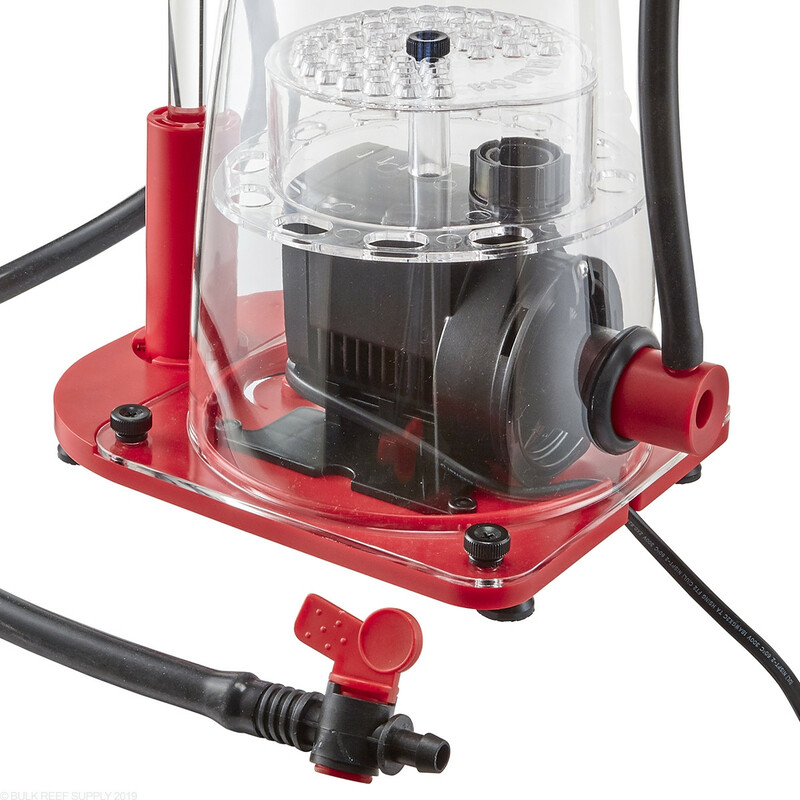 Starting at the top, Red Sea's Reefer Skimmers now include a built-in neck cleaner that can be manually turned to remove any build-up from the walls of the neck, while the integrated FoamView window lets you see how the foam is collecting in the neck. 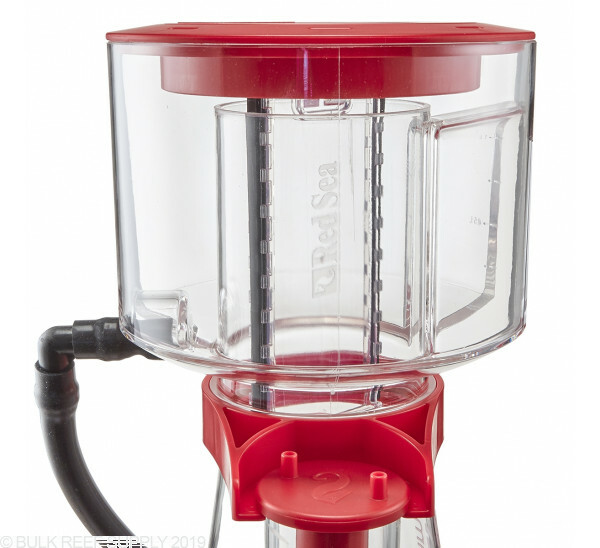 Along with the included cup-drain tube, emptying the collection cup is only requires a turn of a valve, and is also super easy to connect to an external waste collector. 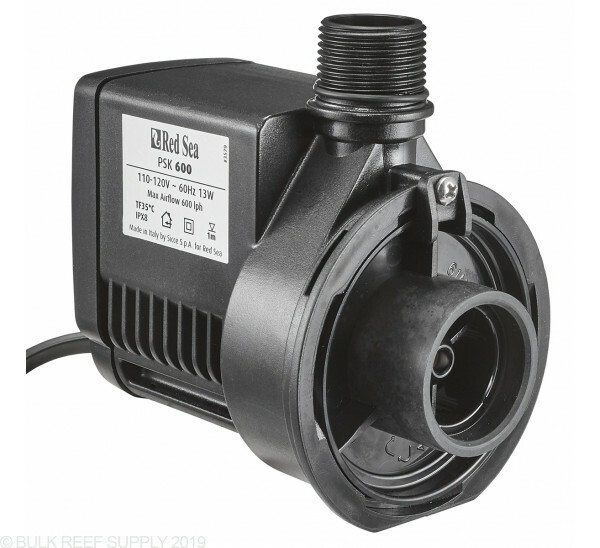 Moving down, every Red Sea Reefer Skimmer includes a Sicce PSK pump for enhanced performance and reliability that pushes a balanced amount of air and water through the hydrodynamically efficient bubble diffuser setting them up for a turbulent free ride into the collection cup. 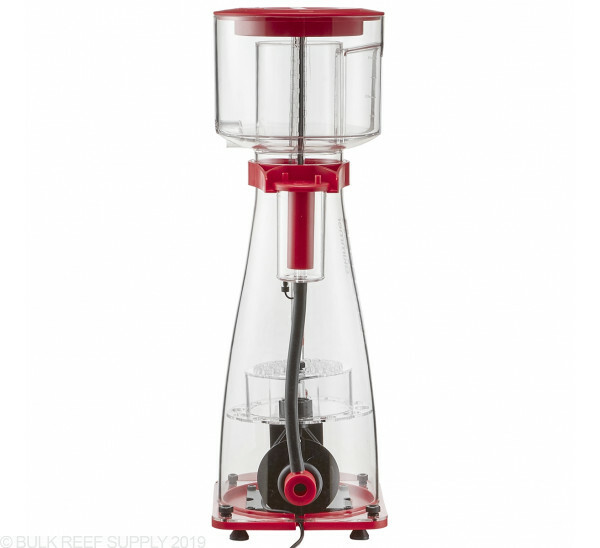 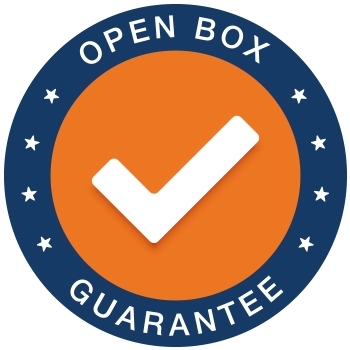 Footprint* - 9.1" x 8.3" or 9.8" x 7.1"
Recommended Water Height - 6" - 8"